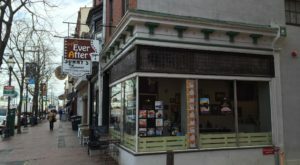 Adventure just seems to be lurking around every corner in PA. Add some magic to that adventure and what do you have? 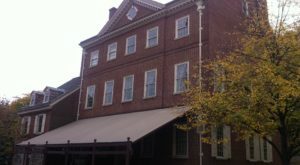 A trip to perhaps the most amazing magic museum in Pennsylvania. 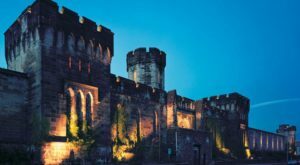 The Houdini Museum in Scranton pays homage to the world-renowned magician and illusionist. 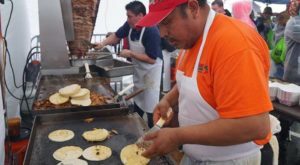 And, it promises a fun experience for guests of all ages. 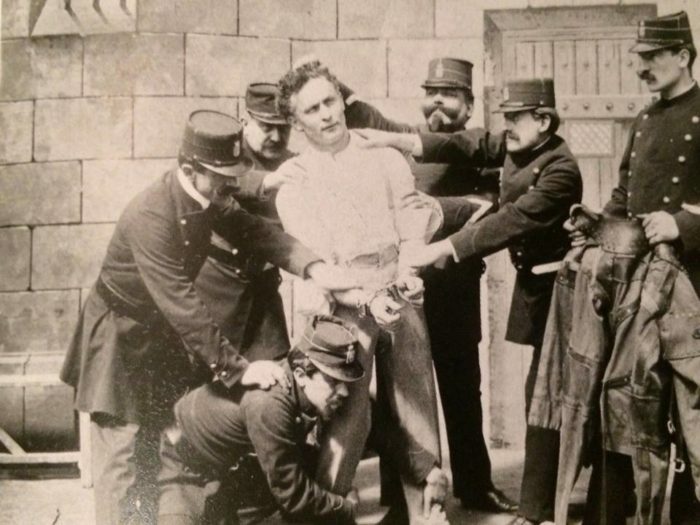 Harry Houdini dazzled audiences around the world with his ability to seamlessly escape from handcuffs, prisons, and the famous "Chinese Water Torture Cell." 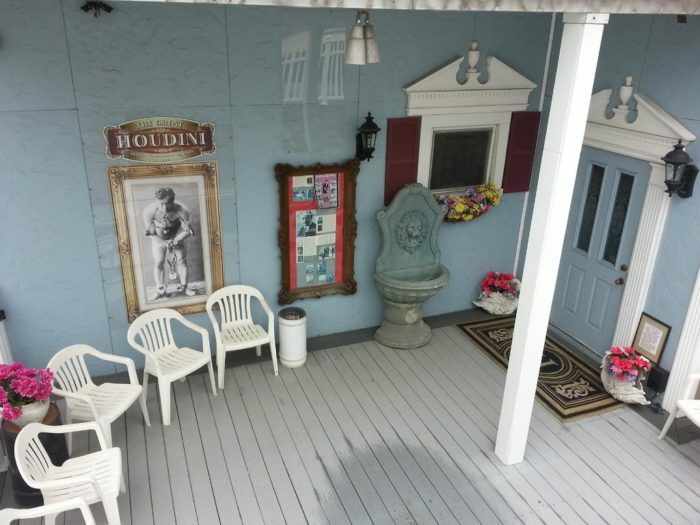 Magic just seemed to flow through Houdini's blood. 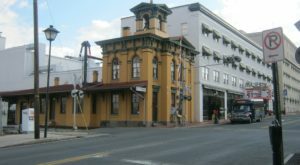 The famous magician and illusionist got his start when he was just 17 years old. And, he continued with magic until his untimely death in 1926 at age 52. 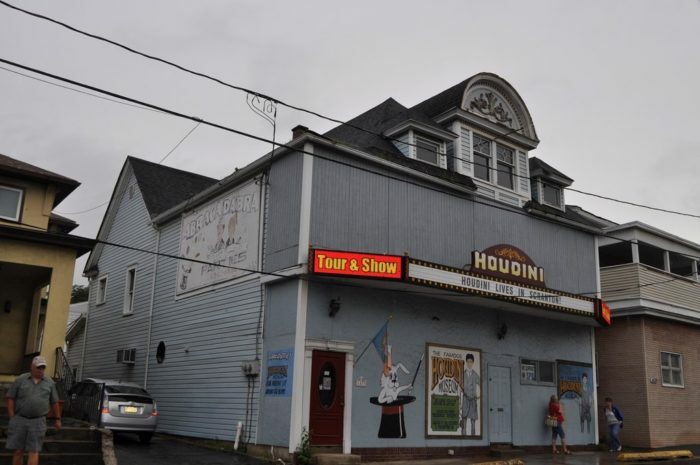 Today, fans can experience magic of their own at the Houdini Museum, a popular attraction in Scranton since 1988. 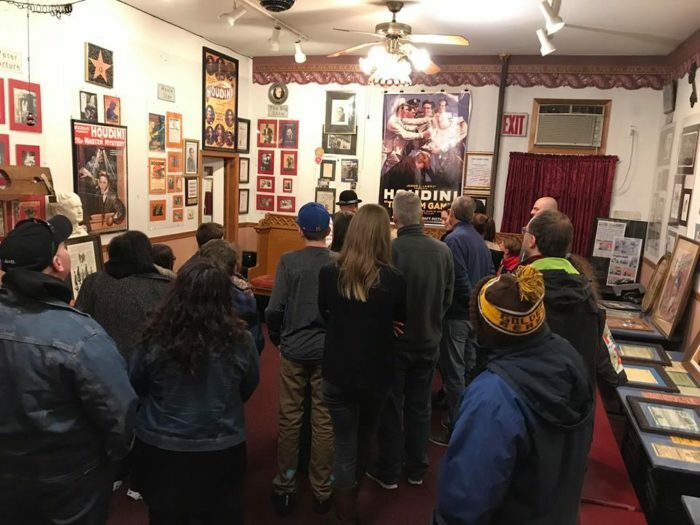 The Houdini Museum, open Saturdays and Sundays at 1 p.m., features a three-hour interactive experience designed to educate and, of course, entertain you. 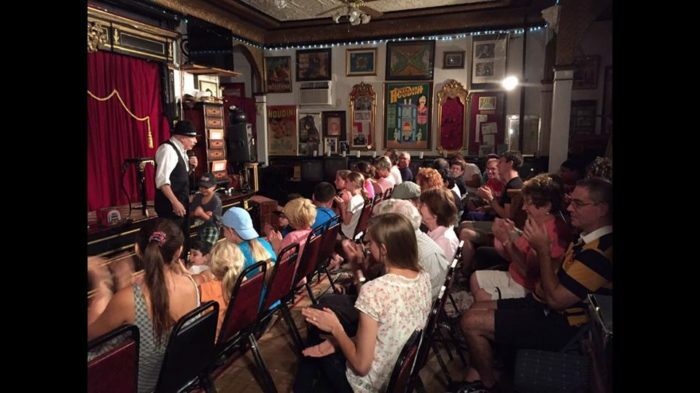 Your Houdini Museum experience will begin with a short film about the famous illusionist. Then, a seasoned tour guide will lead you through the museum. 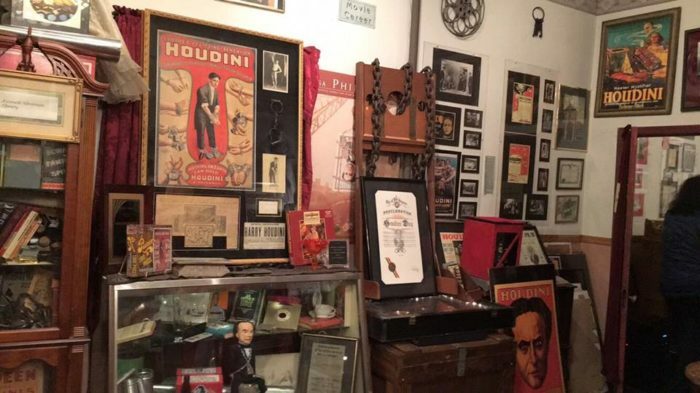 You'll hear stories about and see memorabilia of Houdini's life and career. 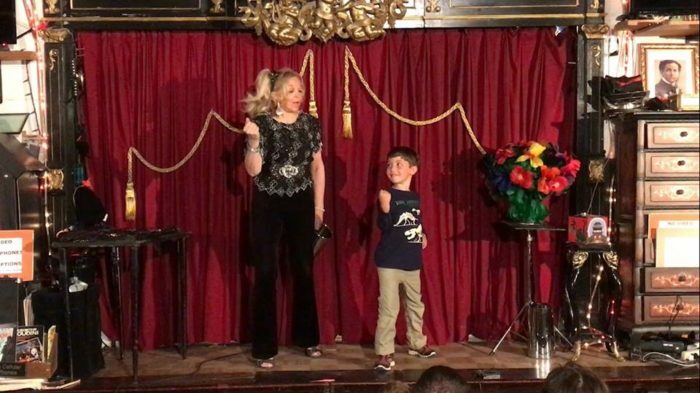 Finally, you'll sit down to a spectacular magic show, performed by professional magicians. (Audience participation is requested.) Will you be one of the audience members who volunteers to be levitated at the end of the show? Advanced reservations are strongly advised. Tickets, in advance, cost $17.50 for adults and $14.95 for children 11-years-old and younger. 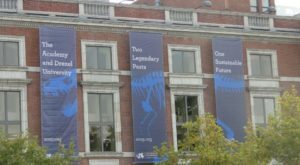 Or, pay $20 for all tickets at the museum. 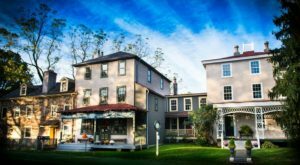 Have you ever been to this magic museum in Pennsylvania? What did you think of it? Let us know in the comments. 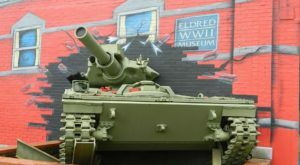 Then, click here to read about nine other unique museums in PA.